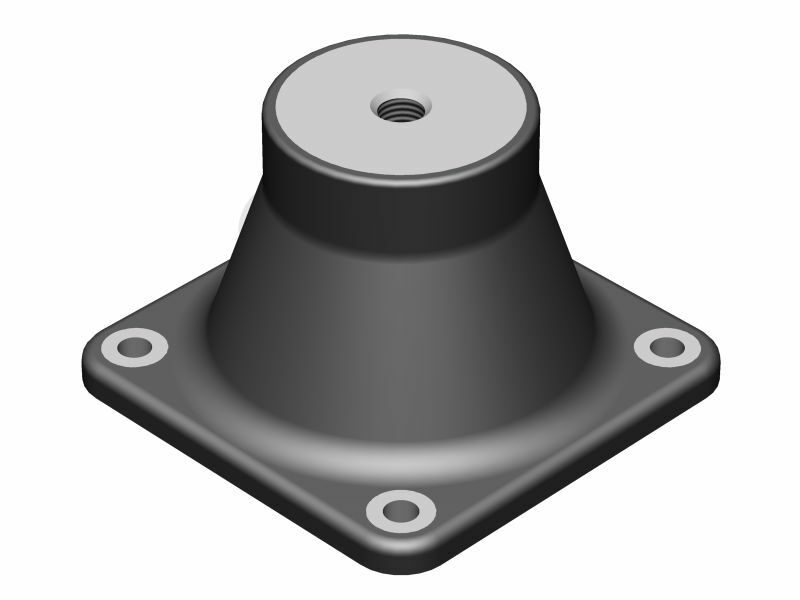 ED69 a medium duty Shock Mount. A typical use would be on-board ships protecting electronic racking systems. Ideal protection for fragile goods during transportation. 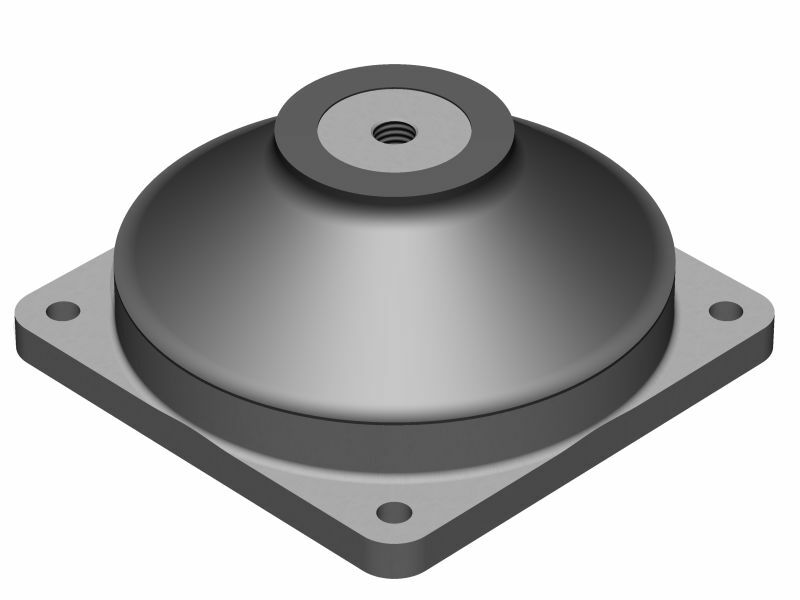 ED131 a low profile Shock Mount manufactured with an aluminium base and core. This mount can also be used as a back steady in conjunction with our ED132 shock mount. ED132 Shock Mount. Typical use is onboard ships isolating banks of electronic equipment or transporting fragile equipment.